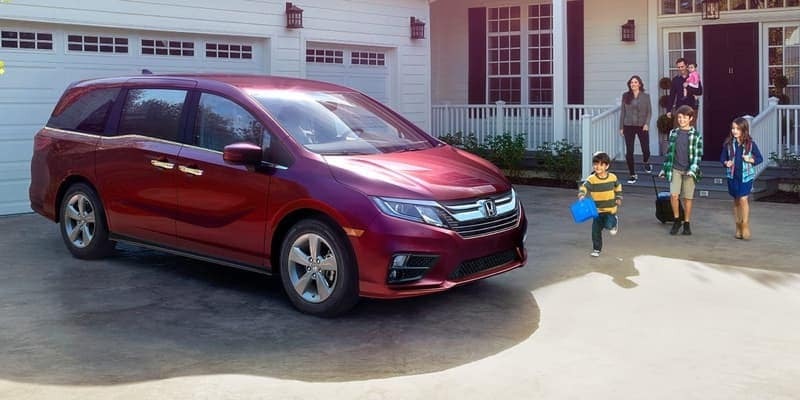 U.S. News has once again named the Honda CR-V and the Honda Odyssey as the #1 picks in their list of 2018 “Best Cars for Families”*. Explore some of the reasons to why a CR-V or Odyssey is a top choice for your next family vehicle in Portsmouth. 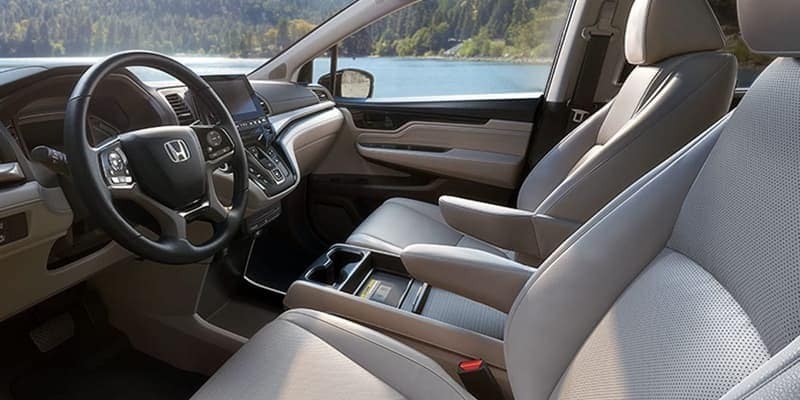 The Honda CR-V interior quality is matched by reliable Honda CR-V safety. U.S. News praises the “cavernous cargo area, high-quality cabin, supple ride, [and] good crash test scores”. 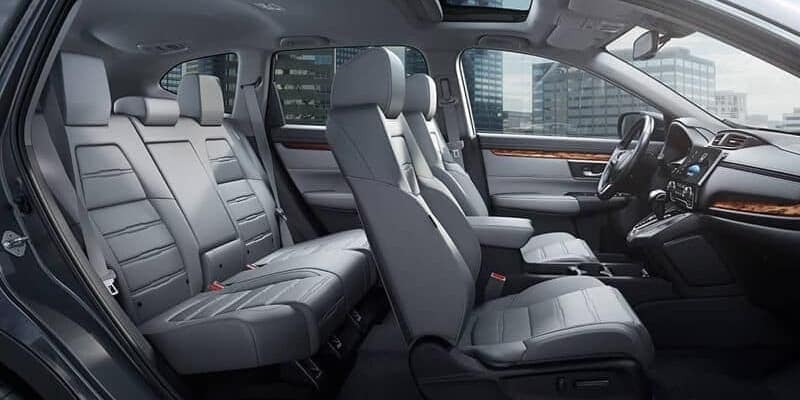 The Honda Odyssey interior comes standard with features like dual-zone automatic climate control and One-Motion 60/40 Split 3rd-Row Magic Seat®. U.S. News applauds the “long list of family-friendly technology, good handling, strong acceleration, [and] easy-to-use infotainment system”. 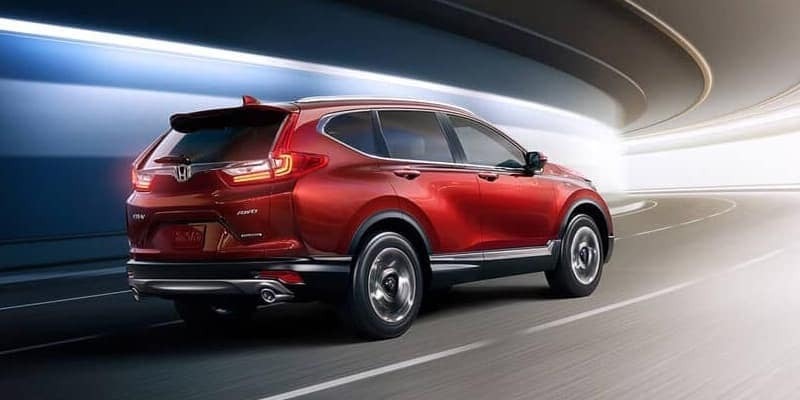 Learn more about Honda models or find out if you can trade in your current vehicle before it’s paid off by visiting Dover Honda to take home a top family vehicle to Rochester or Somersworth. You can also get ready for fall with our favorite Halloween events near Dover! *View U.S. News “2018 Best Cars for Families” article at www.usnews.com/cars.